Sean Kingston Classic Rock Archive Photo from Photofeatures for Media use. 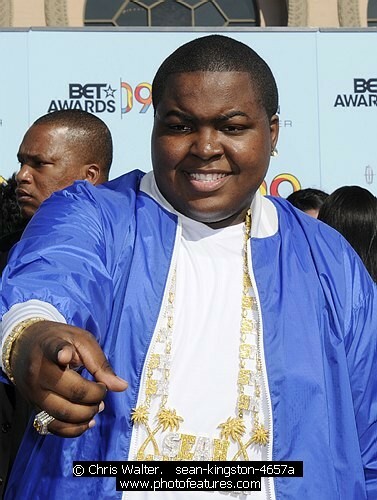 Photo Caption: Sean Kingston at the 2009 BET Awards at the Shrine Auditorium in Los Angeles on June 28th 2009. Sean Kingston at the 2009 BET Awards at the Shrine Auditorium in Los Angeles on June 28th 2009.